Following recent changes brought about by the Brexit vote in Whitehall, George Osbourne has re-emerged to chair the new Northern Powerhouse Partnership. Much was discussed regarding George Osbourne's role in the "Northern Powerhouse" agenda and whether the initiatives he championed would fade following Theresa May's appointment. 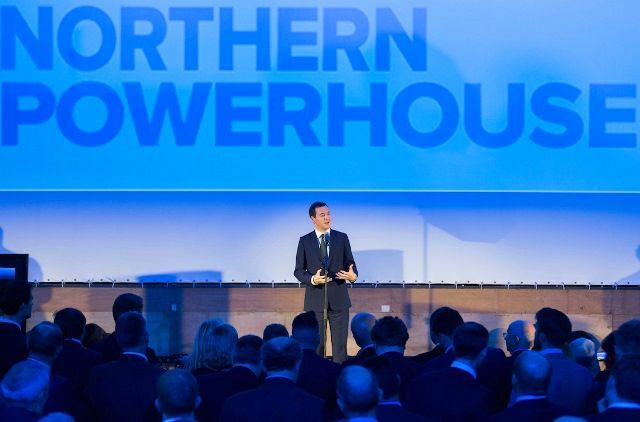 The Northern Powerhouse Partnership, chaired by George Osborne and designed to help maintain the momentum of the initiative and boost the prosperity of the North, will be launched today (16 September 2016). The Northern Powerhouse scheme was initially launched and championed by Osborne and David Cameron during their time as Chancellor and Prime Minister respectively. However, it has lost some momentum since the pair stepped down from their roles. Now, the new Northern Powerhouse Partnership is hoping to add value to the work already underway by being a focus for research, intelligence and co-ordination with important stakeholders in the North. Osborne claims new Northern Powerhouse think-tank will protect his legacy of spouting the empty phrase while pouring wealth into the South.